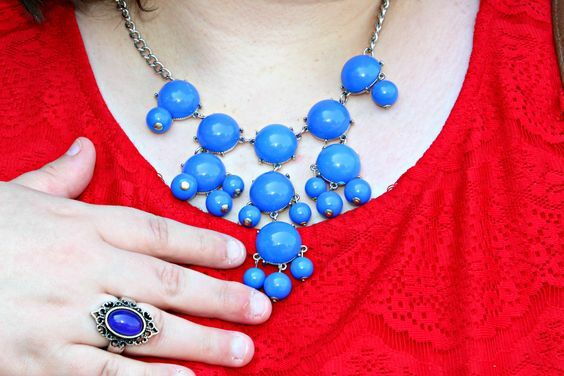 Independence Day is tomorrow, so it's time to break out all of the red, white, and blue! 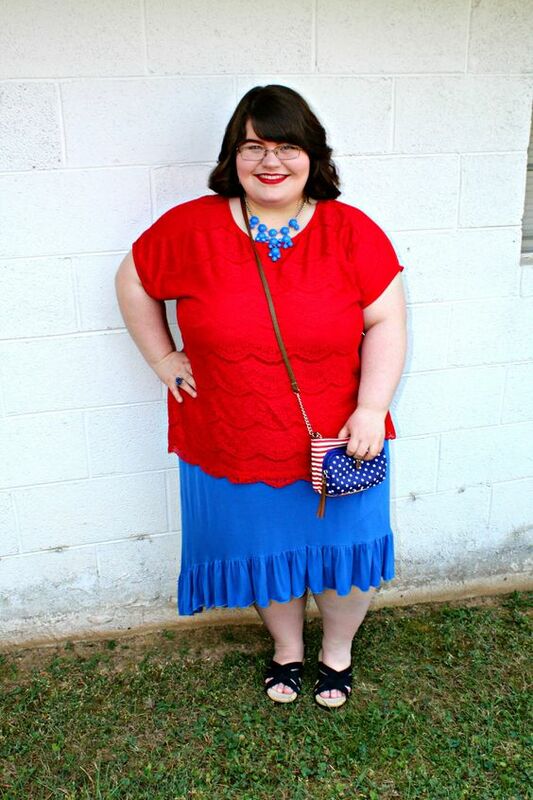 I wore this festive, patriotic outfit to church this morning. I love how easy it was to throw everything on. You can't tell in the photos, but the skirt I'm wearing is actually a high-low skirt. I purchased it from Cato a few years ago and it's one of my favorite skirts. 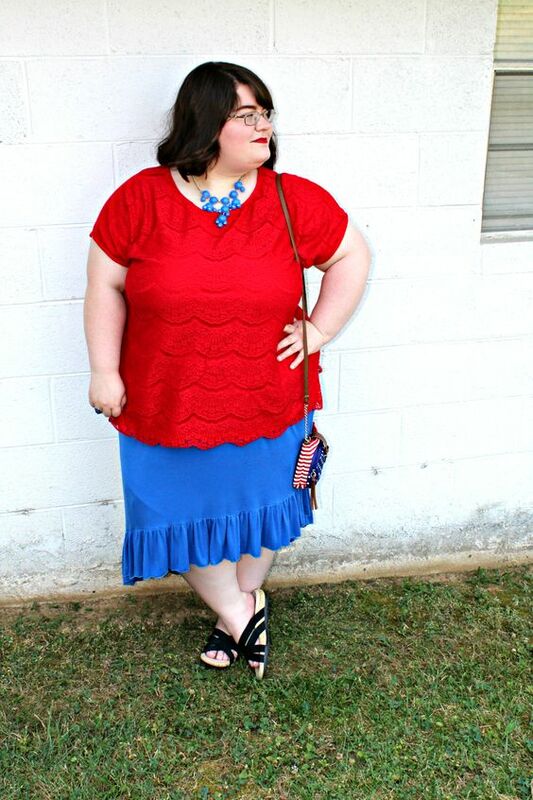 I've been wanting a comfortable, but dressy red top that I can dress up or down and I finally found the perfect one at Walmart a few weeks ago! I love the adorable scalloped lace all over it. It will definitely be my go-to top for Christmas, Valentine's Day, and other holidays. 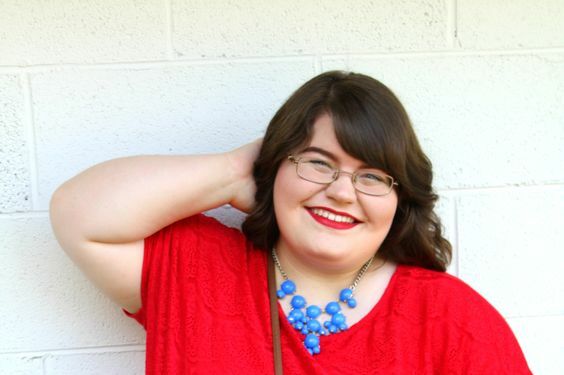 Of course, I can't wear red without popping on a red lipstick! The one I'm wearing is by Rimmel in the shade, "Burning Lava." It's so unbelievably gorgeous! My favorite lipstick finish is matte, so this is right up my alley. It is my current favorite red lipstick that I have. I can't forget about this adorable crossbody that I'm sporting. I saw the very last one hanging on the display and I snagged it. It is the cutest thing! 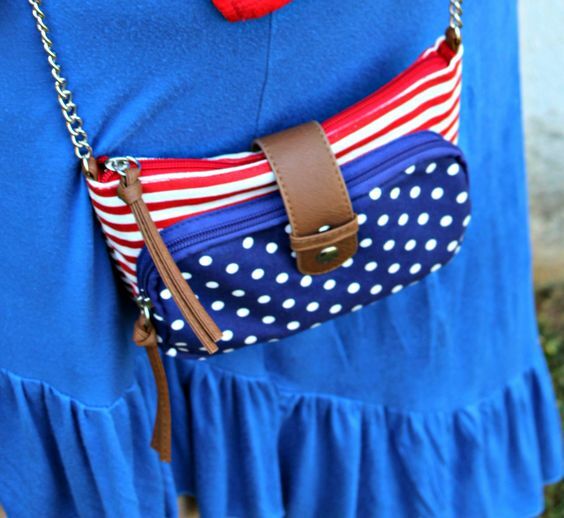 I like that it can be worn patriotically, or with a regular outfit. I find it to be pretty versatile. 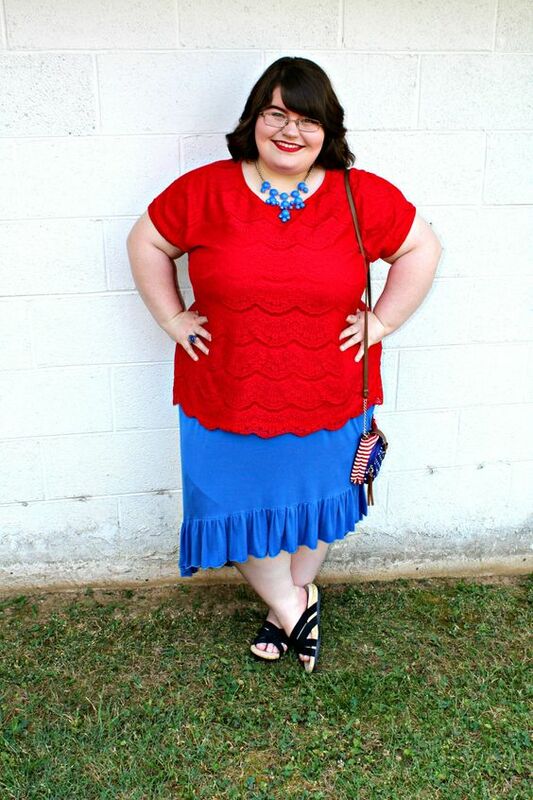 Love the patriotic color combinations! Love the purse as well!